Paul’s daughter Ciara always hosts a Christmas Eve party for the family at her house. The last couple of years she’s done appetizers and snacks as goodies. She sets the table with a delicious array of cheeses, meats, and breads to snack on. 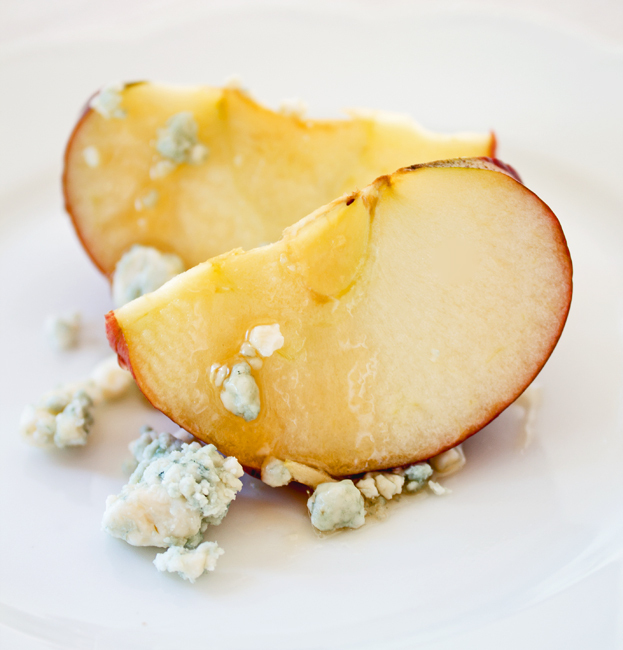 Last year she served this little goodie as well…apples drizzled with honey and served with bleu cheese. 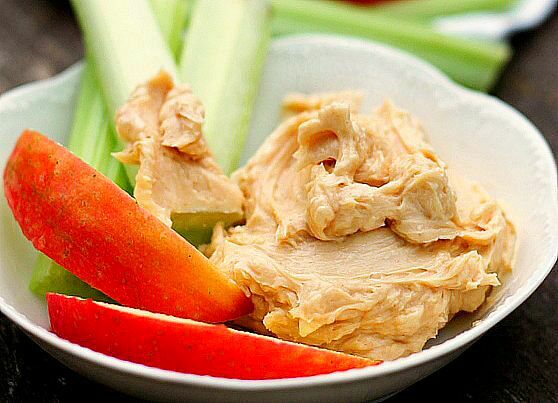 You won’t believe how good (and good for you) this very easy little snack is. The combination of apples, honey and blue cheese just pop with flavor in your mouth. Ciara served this appetizer on a pretty cutting board with the honey in a honey bear container and the blue cheese in a separate bowl. The apples were whole. The family cut the apples into pieces on their own and added the honey and blue cheese to their own liking. It worked out very well. 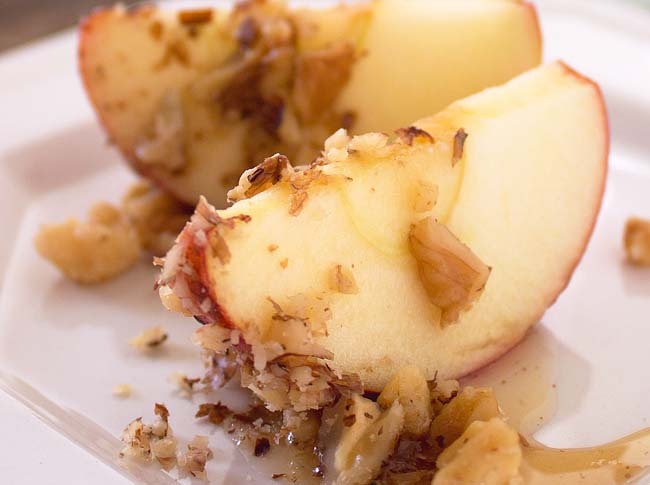 As good as the combination of bleu cheese, apples and honey are, you could also choose to have crushed nuts, apples and honey. 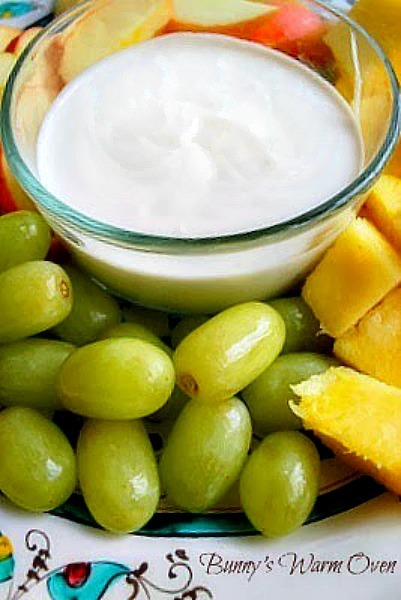 A good for you snack that’s so easy to prepare that adults as well as KIDS would gobble it up! Mom’s, you could core the apples and cut them into rounds instead of wedges to make it easier for the kids to handle and let them put the the toppings on themselves. If your children have any nut allergies, dip the apples in honey and coat with a crushed dry, unsweetened cereal like Cheerios. 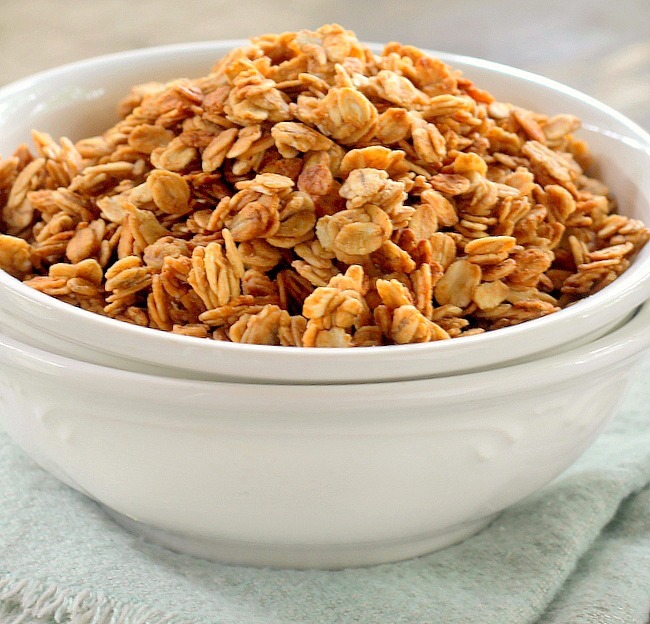 The cereal would add a nice little crunch to their healthy snack and make it Gluten free as well as delicious! The possibilities for this little treat are endless. I’m sure you’ll come up with your own version, and if you do I’d love to hear about it! 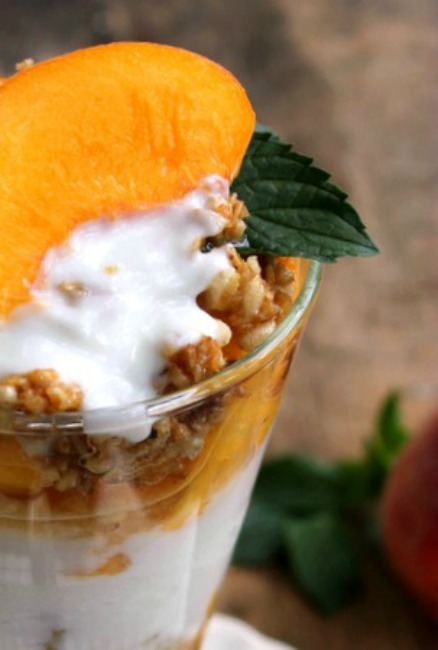 Apple Snacks… healthy, easy and delicious. Enjoy! The amounts of the ingredients will be determined by the amount of the snack you wish to prepare. Apples any variety, washed,cored and sliced into wedges or rounds. If serving as an appetizer to adults, the apples can be whole and cut by guests. 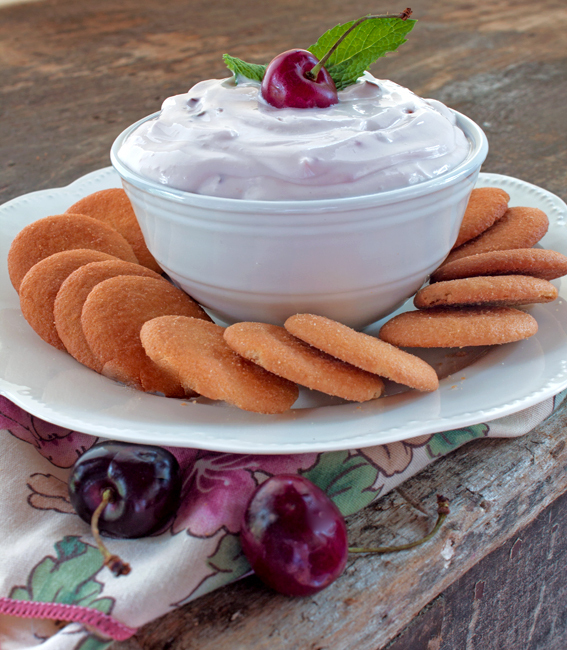 Either dip or drizzle apple pieces with honey, roll in nuts or sprinkle with crumbled bleu cheese, serve immediately.